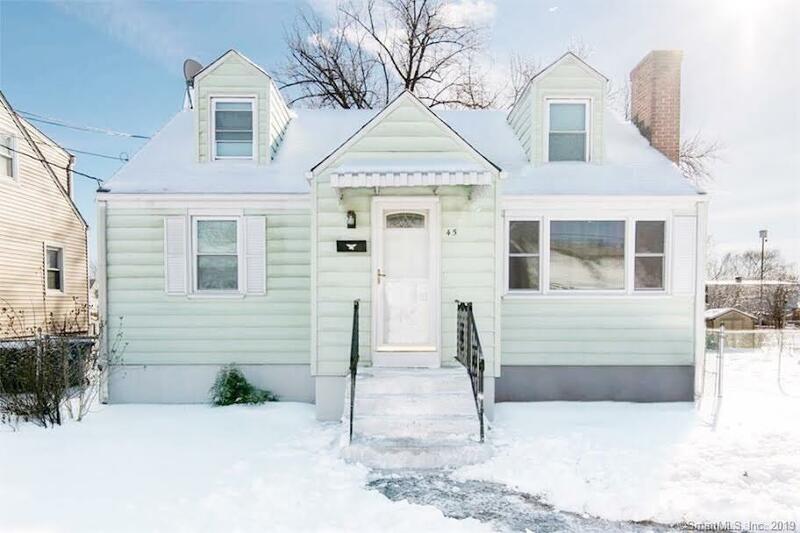 Come check out this cozy 4 bedroom cape with a fully fenced-in backyard! 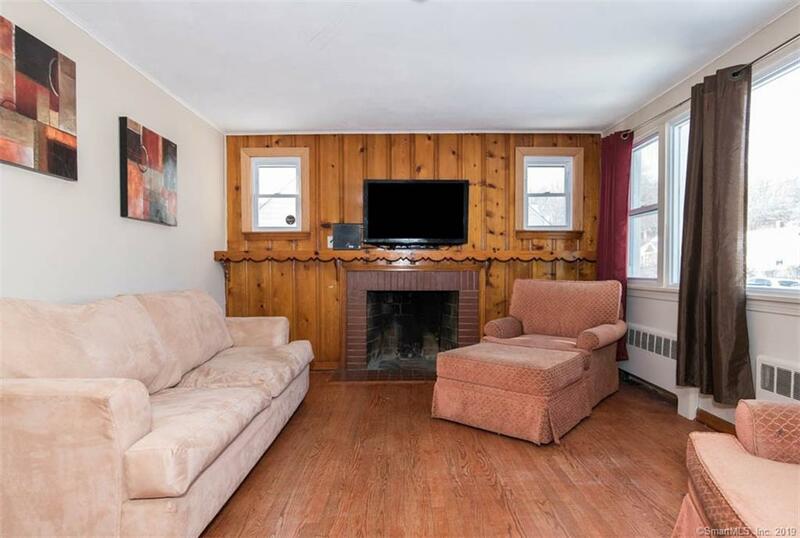 Located in a lovely and tranquil neighborhood, yet close to the highway and all the amenities you need. 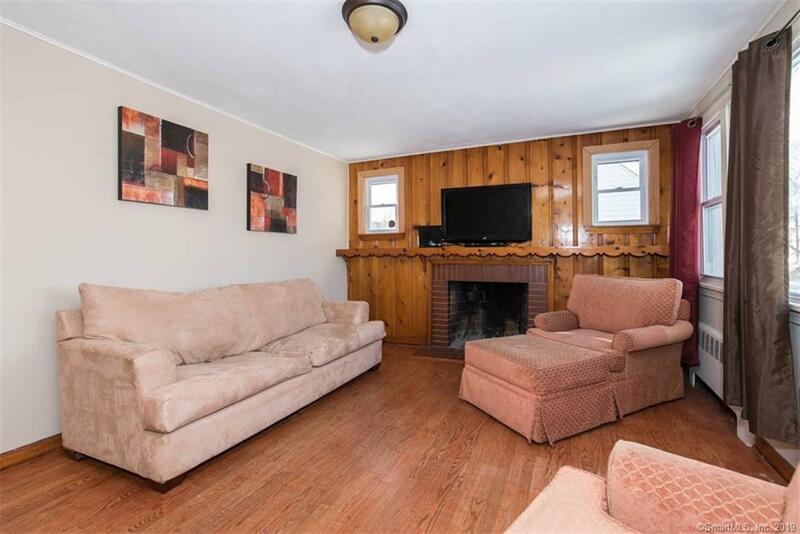 The first floor features a charming and comfortable living room with fireplace and built-ins. 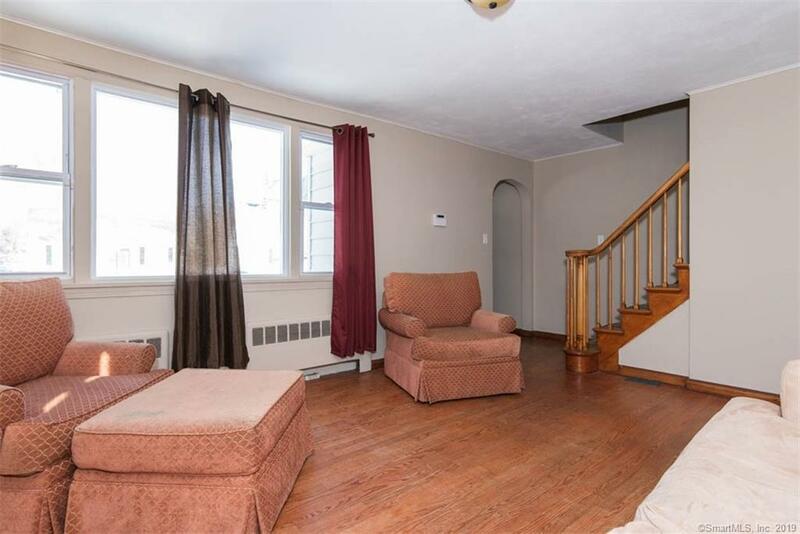 Lots of natural light throughout the house and hardwood floors. Eat-in kitchen offers an abundance of cabinets to store all your kitchen gadgets! The kitchen guides you to the enclosed porch that overlooks the extensive backyard. Two bedrooms on the main floor and two generous size bedrooms on the second floor, all of them with closet space. The fully finished lower level with walk-out has endless possibilities for you to use as a family/playroom, office, man cave and so much more. Laundry located on the lower level. This home is waiting for your personal touches to make it shine again! Listing provided courtesy of Alicia Zawila of Keller Williams Realty.